Were you aware that there are lots of ways that you can record video footage directly on your PC itself? Some of the popular options that you may want to consider include recording videos from your screen or via a webcam - but there are others as well. In order to start capturing videos on your PC however, you’ll need software that enables you to do so. That is the role that Movavi Screen Capture Studio will play, and not only will it let you record videos from your screen or webcam, but also by digitizing videos from VHS players or TV tuners, or importing footage from AVCHD cameras. 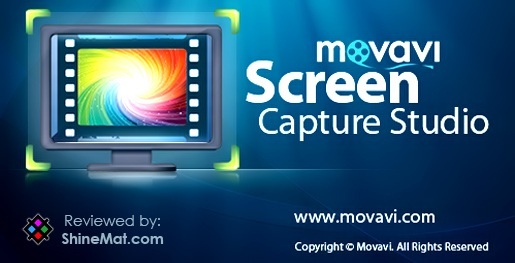 Simply put, Movavi Screen Capture Studio can act as an all-in-one solution for video capture on PC. If you’d like to get started you just need to figure out exactly what type of video you’d like to record. To record videos from your screen, launch Movavi Screen Capture Studio and select the "Record screen" option. Immediately after that, you should draw a frame over the part of your screen that you want to record with your mouse cursor, and the interface will then appear. In the interface, you can adjust the capture area, set the audio source, tweak the volume level, or access some of the other options to control the frame rate or capture keyboard and mouse actions. Once you’re done you can press "REC" to have Movavi Screen Capture Studio begin recording then press "Stop" when you’re done. If you’d like to record videos via a webcam, TV tuner or any other external device - first plug it into your PC then launch Movavi Screen Capture Studio and pick the "Edit video" option. In the editor, you should then click on the "Record Video" button to open up the video capture module. Within that window, you should be able to select the device you want to record from under the "Video capture device" list, and set all the other recording parameters as well. After you’re satisfied you can click on the "Start Capture" button to begin recording and then click "Stop Capture" when you’re done. Assuming you want to import videos from an AVCHD camera the steps are similar, just instead of recording Movavi Screen Capture Studio will allow you to see a list of videos and select the ones that you want to import. As you can see not only will Movavi Screen Capture Studio provide you with various ways to capture videos on a PC, but it will also make it easy to do so. On top of that, you can open up the videos that you capture in its editor when you’re done to cut and join segments, enhance the quality, apply effects and filters, add music, and more. 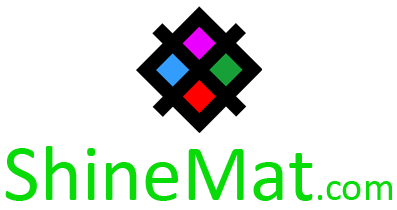 All in all that should allow you both record videos as well as edit them into exactly the kind of content that you want.